If you're planning to go on rides in Iloilo and don't know where to go, worry no more. 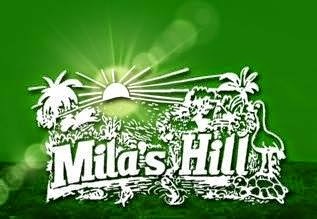 You can go to an amazing place like Mila's Hill Inland Resort at the nearest destination from Iloilo City. 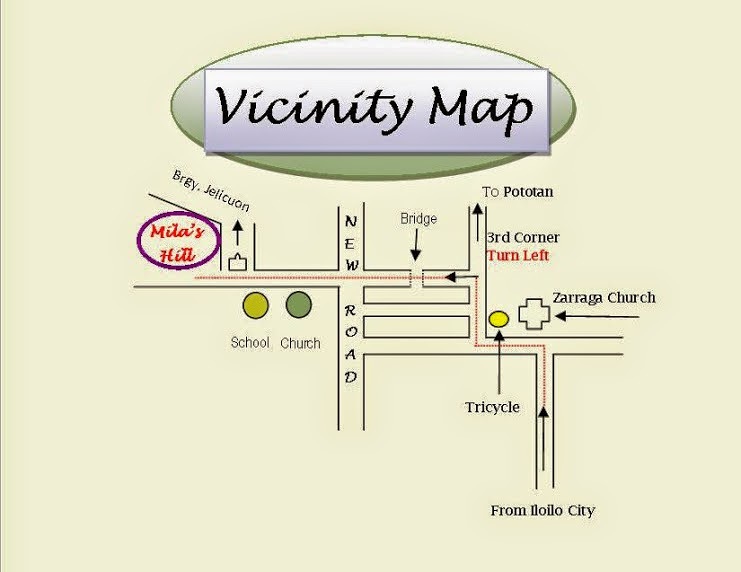 The Mila's Hill Inland Resort is located at Brgy Pasil, New Lucena, Iloilo and approximately 3kms. from the town to Zarraga opens 8am to 6:30pm Monday to Friday. You can stay over night and use to swimming pool plus roaming around at their mini zoo. They have cottages, function rooms, conference rooms and hotel to stay and party. For reservation to Mila's Hill Inland Resort, you can just contact (033)396-96-98 or 0917-326-1266. For more information, just visit Mila's Hill Inland Resort facebook page.